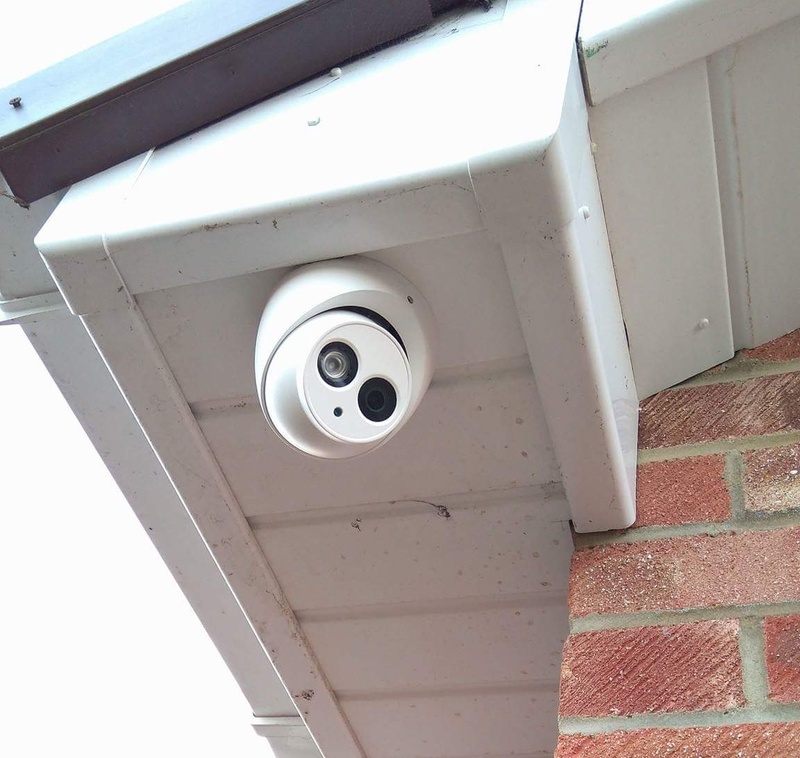 Garages, driveways, and outbuildings are often viewed as “soft” targets by thieves and can all be easily protected with CCTV designed to do the job. 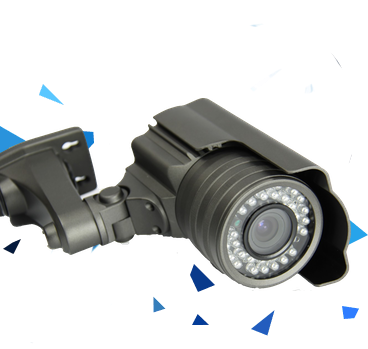 And with several weeks archived footage you can view events you may not have immediately known have happened, for example, a vehicle which has been parked up for a few weeks and you had no way of knowing a catalytic converter was stolen until you drove it. 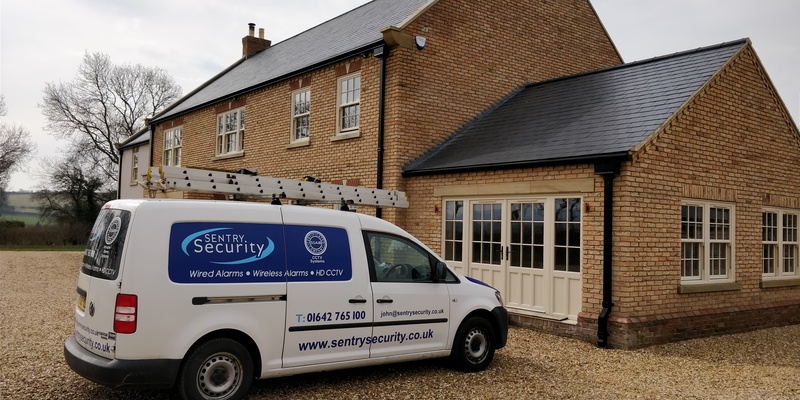 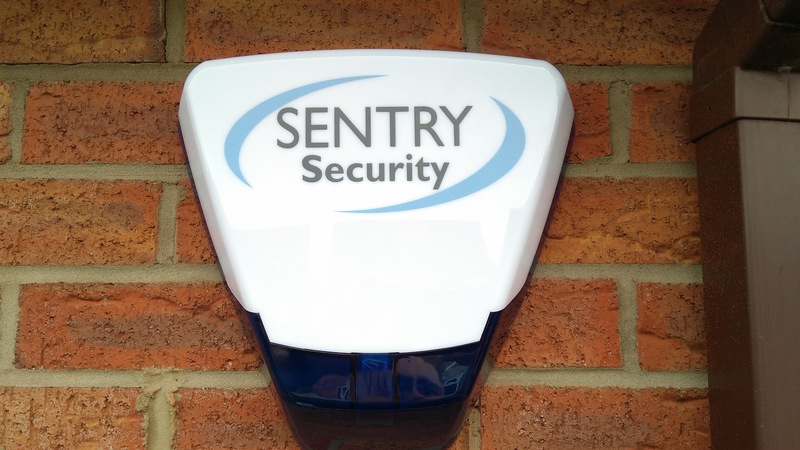 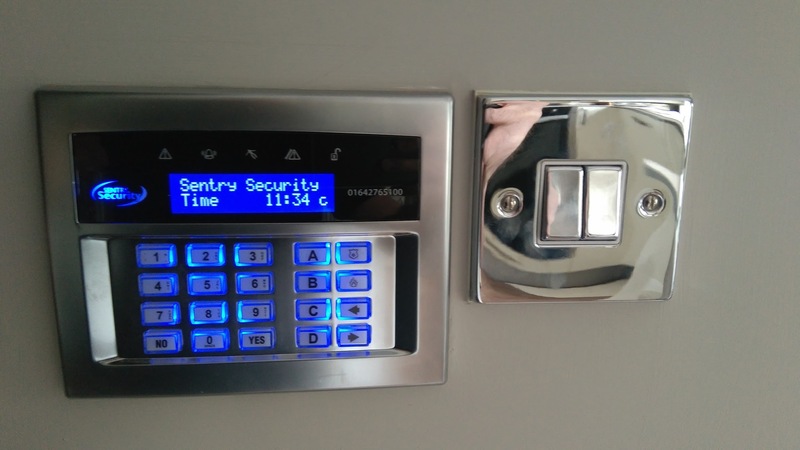 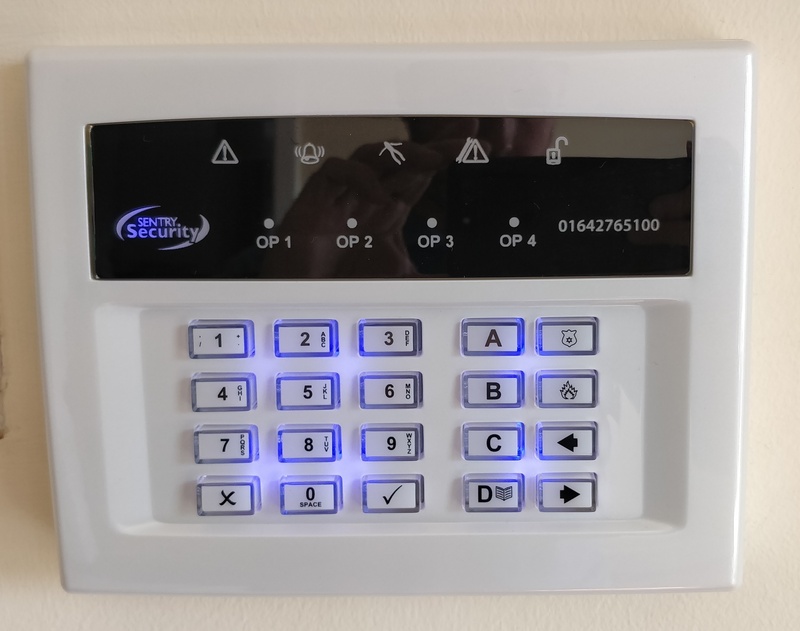 Sentry Security supply, install, and maintain Alarm Systems, CCTV and Access Control Systems in and around the Teesside area.